Although the BMW Z2 Roadster and Z2 Coupe are not expected to debut until 2013, we should begin to see and hear more news and renderings in 2011, like this latest one from Carmagazine UK. The Z2 has been designed at Designworks and will be based on the next generation F20 1-series platform. BMW's design philosophy is to keep the car lighweight, dynamic, and sporty by using a high strength steel body with aluminum doors and front bonnet. Based on earlier rumors, the target weight for both the Z2 coupe and roadster is 1000kg (only 2,200 pounds)! We'll believe that one when we see it, but it's good to hear that keeping the Z2's weight down is a principle concern. The Z2 will only be offered with 4-cylinder engine options, no doubt including the just announced twinpower I4 motor. A specially adapted 3-cylinder variant is also possible. A Z2 M model is not being considered, but a supersports model is a possibility. Target weight for both the Z2 coupe and roadster is 1000kg (only 2,200 pounds)! We'll believe that one when we see it, but it's good to hear that keeping the Z2's weight down is a principle concern. Traditional cloth folding top to reduce weight and maximize trunk space when retracted. I'm digging this! BMW needs an entry level roadster. but i don't like how BMW or these future renderings have LED strips in the front. Is BMW wanting to become like Audi or MB? ick! The car looks fantastic with LEDs! BMW needs to cool it and NOT overuse the LED lights. The other night I was being followed by an Audi and I could swear a Christmas tree had gotten loose and been put on wheels. Super tacky! nope, RWD. it is based on the 1 series which will be RWD.FWD will only be the car below the one series. 1000 Kg and a 245 HP turbo four, awesome. i am 50 50 on this. will have to save my final outlook on the car as more pictures surface. Why can't BMW just make 3-4 good cars and 2 good SAVs? I'm not understanding 10 different models from them and whoring the M around. Can BMW really make 10 models as well as another car company can make far fewer? Can they not just make 4-5 models REALLY good? And perhaps make them UNIQUE! My opinion doesn't count. So, here's to the upcoming BMW minivan, smartcar, four wheeler, forklift, military transport, space shuttle, trash truck, shopping cart, and rollerblades. I mean, who doesn't want an M-Sport forklift in their driveway, amirite? As long as it has idrive and Logic 7. Don't forget Lexus is starting to do the same. I say lead not follow, I have always loved the signature BMW halos! You know it's a BMW from a mile away! It's price skimming or riding down the demand curve in economics. Basically capturing all consumer who are interested in a BMW but would have switched to another brand because they were priced out with existing line-up. Another guess is shareholder pressure. It's a public company and shareholders are always demanding growth. 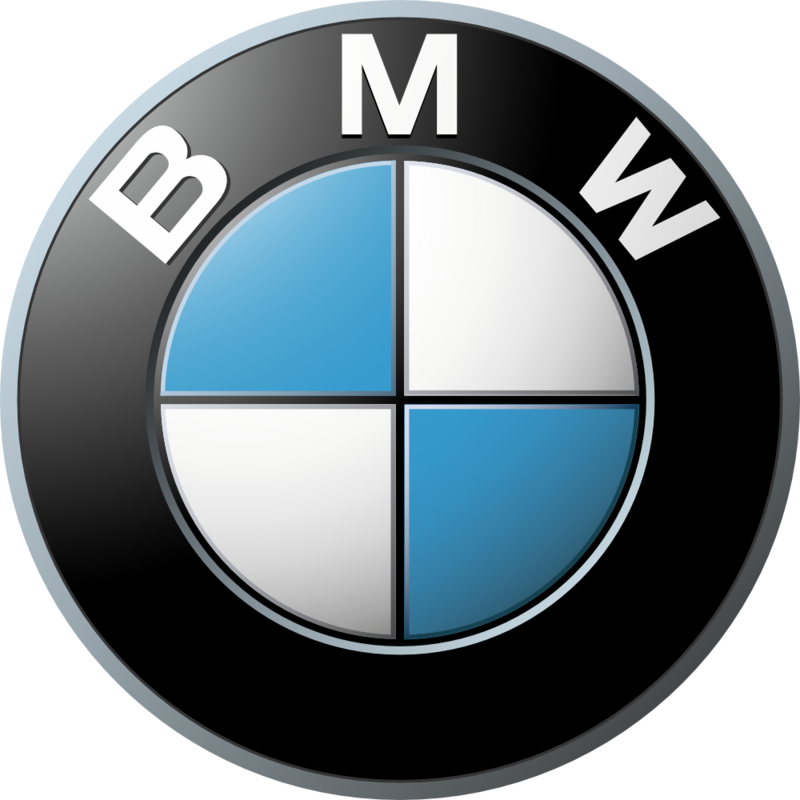 BMW has saturated the premium, to expand further they must steal other brand's market share. It's a lot easier to push into new segment than fight head-to-head.